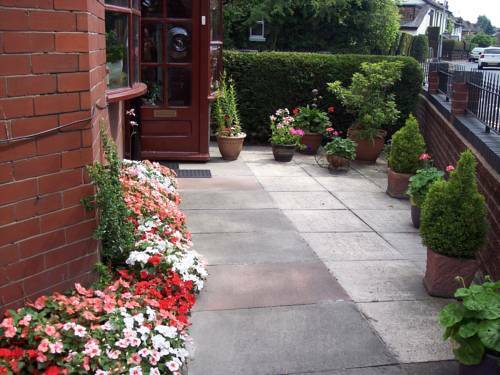 Situated in Manchester, the privately-owned Butterfly Guest House offers free WiFi and free onsite parking. 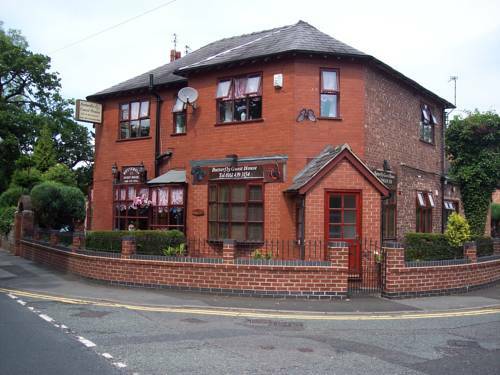 Manchester Airport is just 15 minutes' drive away. Each room includes a flat-screen TV and tea and coffee making facilities. 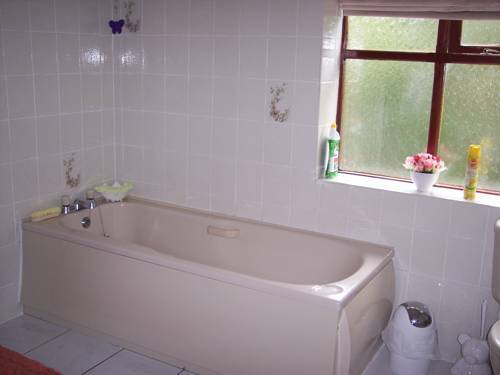 Some rooms benefit from a private bathroom and others share facilities. 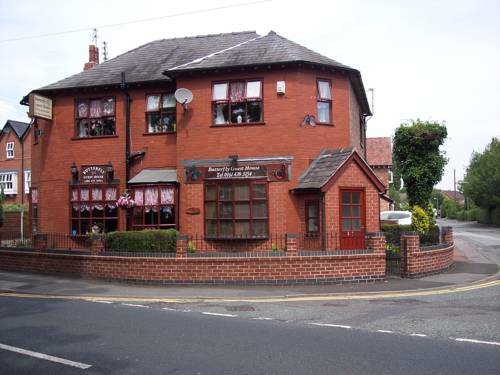 The Butterfly Guest House is 10 mile from central Manchester, which is home to numerous shops, bars, and restaurants.